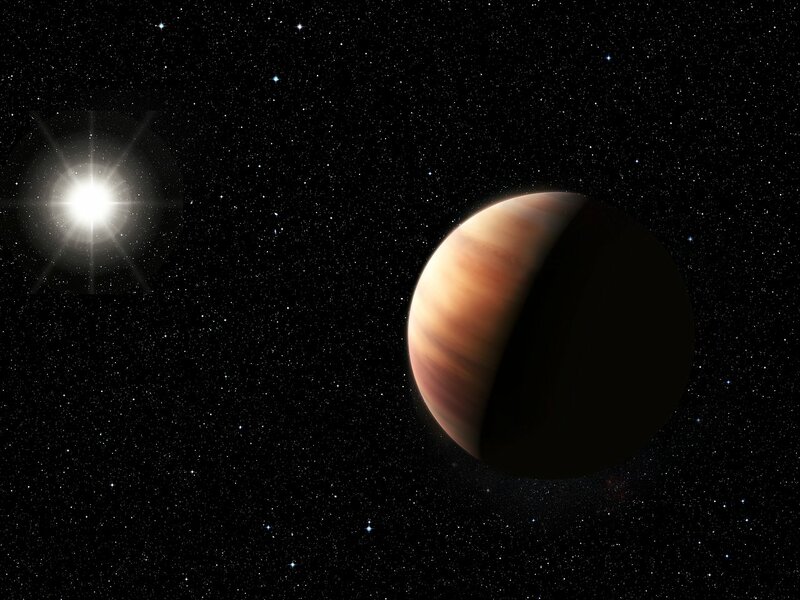 An international group of astronomers has used the ESO 3.6-metre telescope to identify a planet just like Jupiter orbiting at the same distance from a Sun-like star, HIP 11915. According to current theories, the formation of Jupiter-mass planets plays an important role in shaping the architecture of planetary systems. The existence of a Jupiter-mass planet in a Jupiter-like orbit around a Sun-like star opens the possibility that the system of planets around this star may be similar to our own Solar System. HIP 11915 is about the same age as the Sun and, furthermore, its Sun-like composition suggests that there may also be rocky planets orbiting closer to the star. So far, exoplanet surveys have been most sensitive to planetary systems that are populated in their inner regions by massive planets, down to a few times the mass of the Earth . This contrasts with our Solar System, where there are small rocky planets in the inner regions and gas giants like Jupiter farther out. According to the most recent theories, the arrangement of our Solar System, so conducive to life, was made possible by the presence of Jupiter and the gravitational influence this gas giant exerted on the Solar System during its formative years. It would seem, therefore, that finding a Jupiter twin is an important milestone on the road to finding a planetary system that mirrors our own. A Brazilian-led team has been targeting Sun-like stars in a bid to find planetary systems similar to our Solar System. The team has now uncovered a planet with a very similar mass to Jupiter , orbiting a Sun-like star, HIP 11915, at almost exactly the same distance as Jupiter. The new discovery was made using HARPS, one of the world’s most precise planet-hunting instruments, mounted on the ESO 3.6-metre telescope at the La Silla Observatory in Chile. Although many planets similar to Jupiter have been found  at a variety of distances from Sun-like stars, this newly discovered planet, in terms of both mass and distance from its host star, and in terms of the similarity between the host star and our Sun, is the most accurate analogue yet found for the Sun and Jupiter. The planet’s host, the solar twin HIP 11915, is not only similar in mass to the Sun, but is also about the same age. 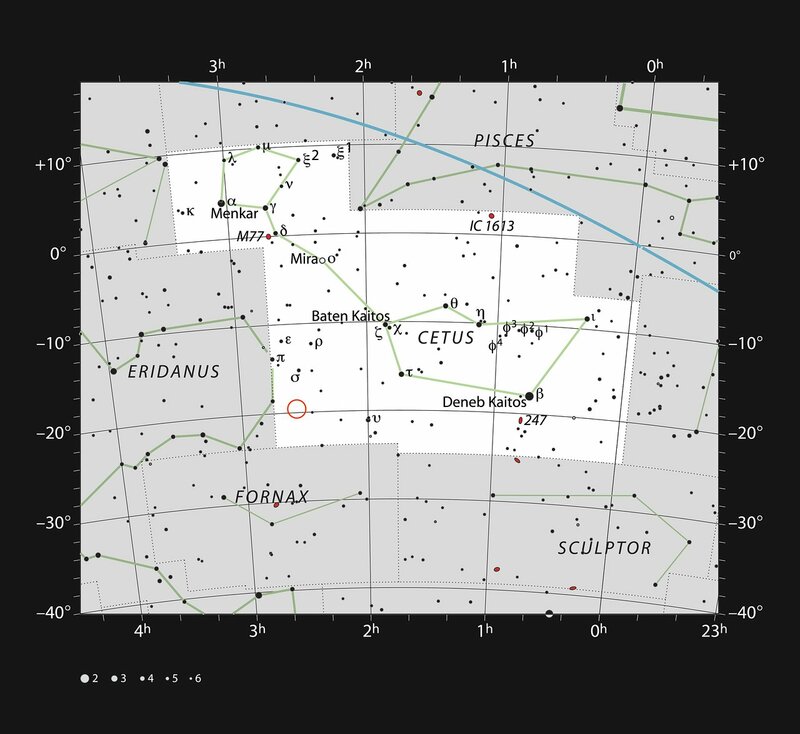 To further strengthen the similarities, the composition of the star is similar to the Sun’s. The chemical signature of our Sun may be partly marked by the presence of rocky planets in the Solar System, hinting at the possibility of rocky planets also around HIP 11915. Follow-up observations are needed to confirm and constrain the finding, but HIP 11915 is one of the most promising candidates so far to host a planetary system similar to our own. The current detection techniques are more sensitive to large or massive planets close to their host stars. Small and low-mass planets are mostly beyond our current capabilities. Giant planets that orbit far from their host star are also more difficult to detect. Consequently, many of the exoplanets we currently know are large and/or massive, and close to their stars. The planet was discovered by measuring the slight wobble it imposes on its host star while orbiting around it. As the inclination of the planet’s orbit is not known, only a lower limit to its mass can be estimated. Note that the activity of the star, which is linked to the variations of its magnetic field, could possibly mimic the signal that is interpreted as the signature of the planet. The astronomers have performed all the known tests to investigate this possibility, but it is currently impossible to completely rule it out. An example of another Jupiter Twin is the one around HD 154345, described here. 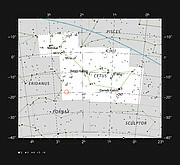 Since the signature of the Brazilian accession agreement in December 2010, Brazilian astronomer have had full access to the ESO observing facilities. This research was presented in a paper entitled “The Solar Twin Planet Search II. A Jupiter twin around a solar twin”, by M. Bedell et al., to appear in the journal Astronomy and Astrophysics. The team is composed of M. Bedell (Department of Astronomy and Astrophysics, University of Chicago, Chicago, Illinois, USA; Visiting Researcher at the Departamento de Astronomia do IAG/USP, Universidade de São Paulo, São Paulo, Brazil), J. Meléndez (Universidade de São Paulo, São Paulo, Brazil), J. L. Bean (Department of Astronomy and Astrophysics, University of Chicago), I. Ramírez (McDonald Observatory and Department of Astronomy, University of Texas, Austin, Texas, USA), M. Asplund (Research School of Astronomy and Astrophysics, The Australian National University, Weston, Australia), A. Alves-Brito (Instituto de Fisica, Universidade Federal do Rio Grande do Sul, Porto Alegre, Rio Grande do Sul, Brazil), L. Casagrande (Research School of Astronomy and Astrophysics, Australia), S. Dreizler (Institut für Astrophysik, University of Göttingen, Germany), T. Monroe (Universidade de São Paulo, Brazil), L. Spina (Universidade de São Paulo, Brazil) and M. Tucci Maia (Universidade de São Paulo, Brazil).